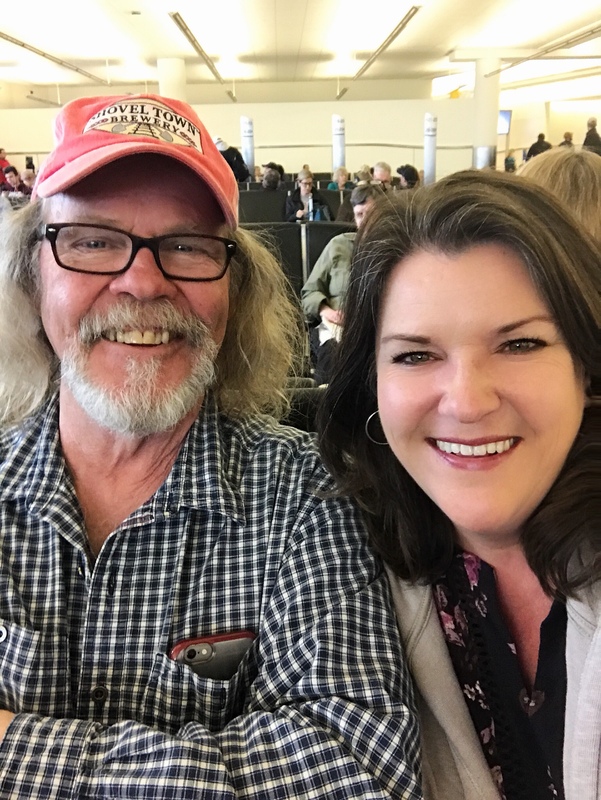 One of the things Dale and I put on our list of 18 in 2018 was to travel somewhere new. Yesterday we flew to Nashville and that means we can check that item off our list! It also means we can eat and drink our way from one end of this awesome town to the next! Nice, nice, nice! It’s a fun town for sure. Have some fun!! Love Nashville! Do much to see and do ! Enjoy to the fullest and I look forward to photos of all the fun, food, and drink when you return! Have fun!! My niece and her husband went in June to Fan Fair and really enjoyed it. You and Dale will be down the road from me! Nashville is a great place, so I know you will have fun. Stay safe and enjoy your break. I know y’all are having a blast – can’t wait to read all about it (and see the food ;-)!! Telling you to Have Fun just seems silly as I know you will have the time of your lives! Have fun and safe travels. I think you’ve earned a little get away.